The plan to build Nashville’s first-ever bus rapid transit (BRT) system is dead and the billionaire Koch Brothers helped kill it. 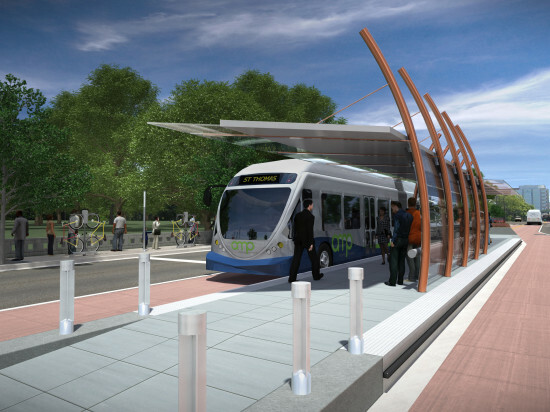 The Tennessean is reporting that after months of controversy, the city has ceased all planning efforts for the Amp, a 7-mile BRT system that would have connected Nashville’s neighborhoods and given the city one of its first major pieces of smart mass-transit policy. 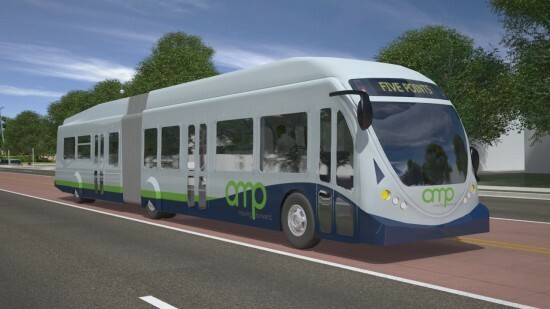 Like many major public transit projects, the Amp had its detractors from the beginning. In Nashville, a local auto mogul, limousine company owner, and attorney joined forces to form “Stop Amp”–a group dedicated to pressuring the city into pulling the plug on the plan. That coalition was reinforced by Republican lawmakers and, yes, the Koch brothers. In March, the Tennessean reported that the state chapter of the brothers’ right-wing political advocacy group Americans For Prosperity (AFP) helped create a bill that would “make it illegal for buses to pick up or drop off passengers in the center lane of a state road.” It was a thinly veiled attempt at killing the Amp outright. AFP’s Tennessee director, Andrew Ogles, told the newspaper that the Kochs’ organization didn’t funnel money toward the cause; rather, “the [anti-Amp] bill grew out of a conversation he had had with Senator Jim Tracy, the sponsor.” A compromise bill that was pushed by the mayor softened that language and allowed the plan to move forward. But still, the plan to give Nashville its first bus rapid transit system failed. With the Amp dead, city officials say they will be looking for new “transit solutions” for Nashville.